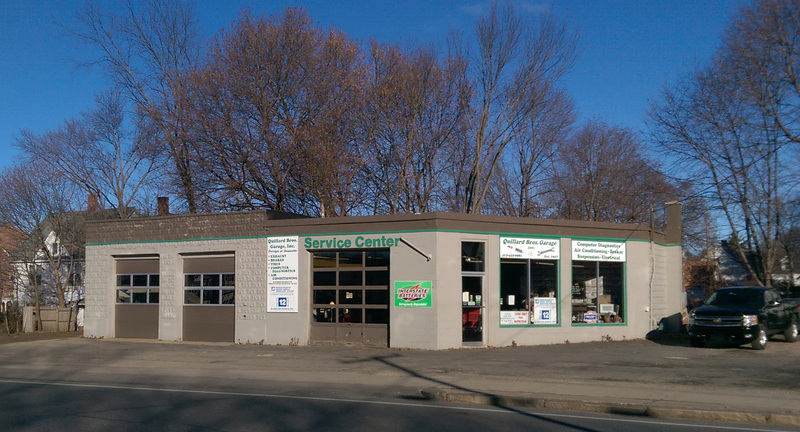 Quillard Brothers Garage has been in Pittsfield, MA since 1927. Your one stop repair shop for quality work on Foreign and Domestic Vehicles. We take care of all your vehicle's problems from a flat tire to advanced computer diagnostics.